Mac Miller‘s body is on board a flight heading back to his hometown in preparation for his funeral … TMZ has learned. We’re told Miller’s casket was loaded onto a plane in L.A. Wednesday morning and is on its way to Pittsburgh. Our sources say there will be a Jewish service for him at a chapel in the city later this week. Mac’s fans already held a public vigil for him Tuesday night at Pittsburgh’s Blue Slide Park. 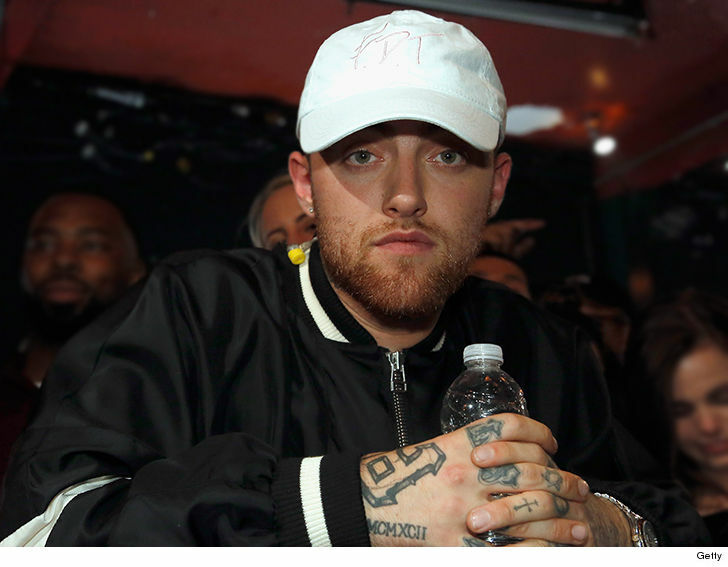 We broke the story … Mac was found dead last week at his San Fernando Valley home from an apparent overdose. A tiny amount of white powder was found in the house when cops searched for clues as to how he died, but the cause is still unknown … according to his death certificate.